We are pleased to announce that we have appointed Richard Brankley as our new Head of Greyhound Operations. Brankley joins from Ladbrokes, where he held numerous positions during a 19-year spell with the operator. Most recently he served as Head of Stadia, where he was responsible for the on-course operations of both Crayford and Monmore Green greyhound tracks. Richard will utilise his industry experience and work alongside SIS’s Greyhound Operations Manager Gordon Bissett to manage the overall performance across all of SIS’s tracks, ensuring the service continues to meet the demands of its operator partners. 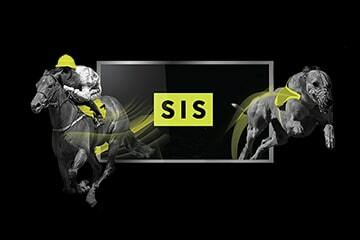 Richard’s appointment follows the successful launch of the new SIS Greyhound Service at the beginning of this year, which has since been expanded with the addition of 2,808 races taking the total number of live races to over 30,000. Richard said: “I’m delighted to have joined SIS and I am extremely excited to start this new chapter of my career.